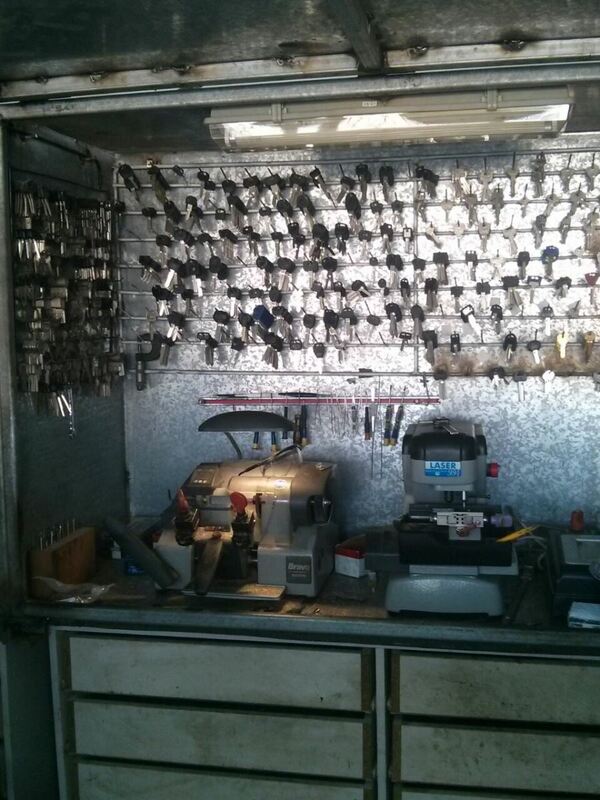 Top locksmith services, fast 24 hour lockouts! We offer valuable services to improve your security. Let us review the frequently asked questions about locks and keys.Find out how to choose the best locks and little secrets about keys. Can you give an extra key to the housekeeper and still feel secure? Learn how! I have a housekeeper who needs a key. What should I do? 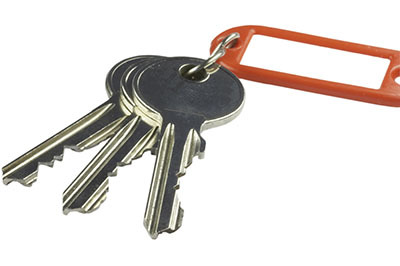 If you have a housekeeper or have other personnel or staff that needs a key but would only need limited access, the best way is to have the locks re-keyed to have one master key and the other keys to have limited access. This is an effective way of having people come in to your home or business place without worrying that unauthorized access has been unintentionally granted. Which types of locks are highly recommended for commercial uses? As explained by the professionals at Locksmith El Cajon, the answer to the question typically depends on the type of commercial setting. Of course, using locks for commercial setting is quite different for residential ones. Still, when lock out concerns arises, you can always contact us for advice. Is it possible to order a lock that fits a key? Yes. 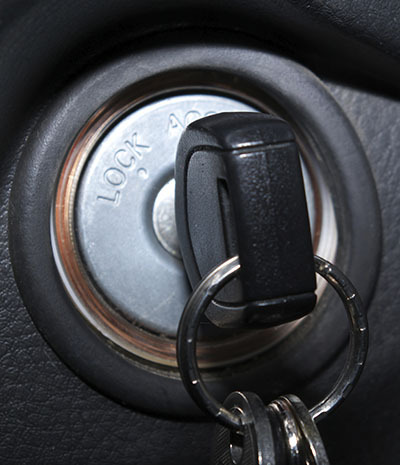 Occasionally our experts in El Cajon can help you find a lock that is compatible with your master key. However, this is not common practice because people prefer it the other way around. How will I know the new locks are good? Security door locks must be durable, have at least 3 inch bolts, strike plates made of sturdy materials and long screws to support them. You must make sure the door locks are classified as top grade by the American National Standards Institute (ANSI). What is a deadbolt throw? This is the distance to which the bolt extends into the door jamb when the door is locked. Greater throw means higher security.